The Lost Girls » Blog Archive » Alternative Capital: 5 Lesser-Known Sights to Explore in Washington D.C. The Lost Girls > Ideas > City Travel > Alternative Capital: 5 Lesser-Known Sights to Explore in Washington D.C.
Each spring Washington D.C. hosts the Cherry Blossom Festival that commemorates the friendship between the United States and Japan. If you’re not a local, then chances are you’ll want to make the most of your trip to the nation’s capital! While it’s easy to find tourist attractions between all the historical buildings and monuments, there are a lot of hidden gems in and around the city that will make you forget you’re in the capital. Lost Girls intern Susmita Baral shares a few unexpected ideas to consider checking out if you’re ever in the area! 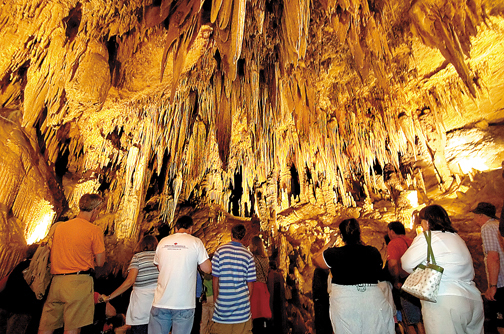 Located in Virginia, Luray Caverns is worth venturing outside of the capital for. The underground caves have stalactites, stalagmites and columns. There is a green pond called the Wishing Well that is three feet deep but creates the illusion of being deeper. Also in the cave is the Dream Lake which creates a mirror like illusion so convincing that visitors cannot see the bottom of the lake while only being 20 inches deep. The cave also has the world’s only stalacpipe organ made of stalactites that have been tuned to concert pitch, which is played electronically for every tour. Great Falls Park is only 15 miles from the capital but would seem like it’s in a different country altogether. There are three falls at this park and while swimming is not allowed in the Pontomac River, the park offers recreational opportunities like picnicking, hiking, climbing and boating. Don’t miss the Chain Bridge that is 8 miles from the park that links the District of Columbia to Virginia. The bridge was built of large chains, as the name suggests, in 1810. Measuring 184.5 miles long, the Chesapeake & Ohio Canal offers the best bike trail in the area. 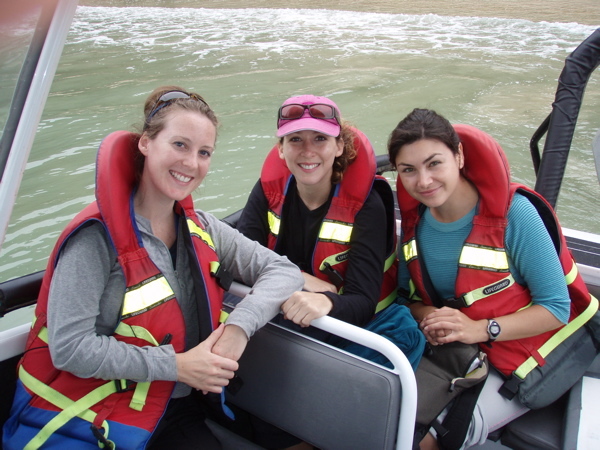 Besides biking, you can get in tune with nature by boating, fishing, hiking, among other activities. Located throughout the area are historical bridges and gold mines from the Civil War era. 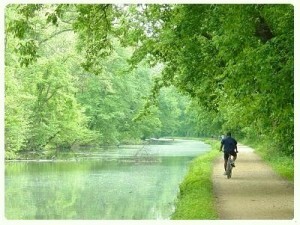 Biking from the Chesapeake & Ohio Canal can take you directly to Great Falls Park (above). Consider going for a mule-drawn canal boat ride; hour long rides are available from April to October costing only $5. If you’re looking to learn how to make money (literally!) then head over to the Bureau of Engraving and Printing where all our American dollars have been printed since 1914. The bureau offers half an hour tours that are long enough to be informative but short enough that you won’t be lulled to sleep. Note: Free tickets are issued starting at 8am at the Raoul Wallenberg Place SW ticket booth for same-day tours during March – August. Waits can be up to two hours during this time. Tickets are not issued for the remainder of the year. Visiting Old Town Alexandria is like stepping into a time machine. The colonial city is older than the District of Columbia with its history dated back to 1749; Alexandria’s riverfront was an important colonial port during the colonial, revolutionary and Civil War periods. 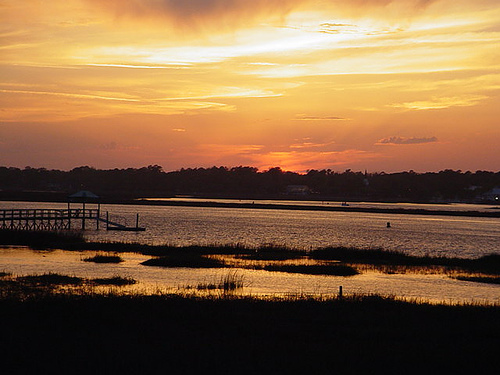 The area is filled with antique shops, colonial buildings, great restaurants and galleries. The town has plenty of historical sites to offer such as Christ Church where George Washington attended and other sites such as the Torpedo Art Center featuring 82 working art studios. A must see is Gadsby’s Tavern that currently functions as a restaurant serving historical and modern foods. 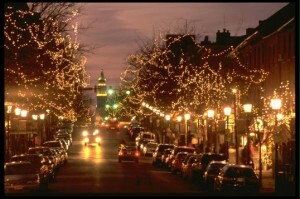 And while you’re in DC, it is worth your while to visit the Adams Morgan neighborhood in the evening. This area is noted for its diverse nightlife with cuisine varying from Ethiopian to Vietnamese to Latin American. The neighborhood is filled with clubs, coffee houses, bars and one-of- a-kind shops. Thank you for sharing this.. I’d love to visit the Canal and Old Town Alexandria. Damn. i wish I could of read this post before I went to DC. Next I guess. Some great tips of where to go other than the usual spots. McGriff99 how does it feel to be a hater? I bet that you were a Brown Shirt at Horowitz’s speech at Emory College. If you won’t have an open bedate and an accounting of public money to a private entity, then your must be a hater of freedom that our Constitution requires. It is a sad day when you would rather attack the messanger than the information in the story. Go back to your 1930s Germany and be happy with your fascism.